The energy and compassion of renowned Spiritual Medium/Psychic Maria Halvorsen draws audiences in as she delivers messages of Love, Hope & Faith. 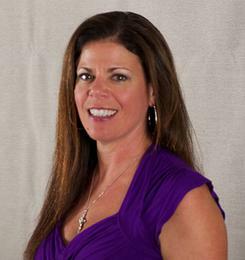 Maria is a renowned Spiritual Medium/Psychic and Teacher with more than 20 years’ experience who works with clients in the U.S. and abroad. She has an extraordinary ability to directly link with Spirit as she delivers exceptional messages demonstrating that life is continuous. Maria’s authenticity as a Spiritual Medium/Psychic is established beyond expectation, as she provides life-changing, evidential proof that our loved ones are always with us. Maria is passionate about demystifying the process of Spirit Communication in order to bring peace, knowledge and a sense of comfort to all about the Spirit World. Does the Spirit of our Loved Ones really live on? That is a question Maria hears all the time. 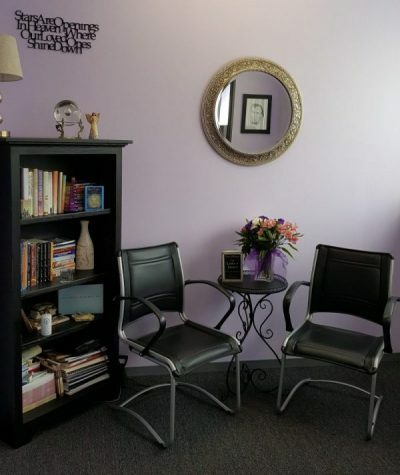 She provides many opportunities through Individual Private Readings, Home Gatherings and Family Group Sessions for people to experience the moving and uplifting messages from loved ones and undeniable proof that Spirit’s love is always with us. Maria has a rare ability to connect with people in a respectful and compassionate manner. 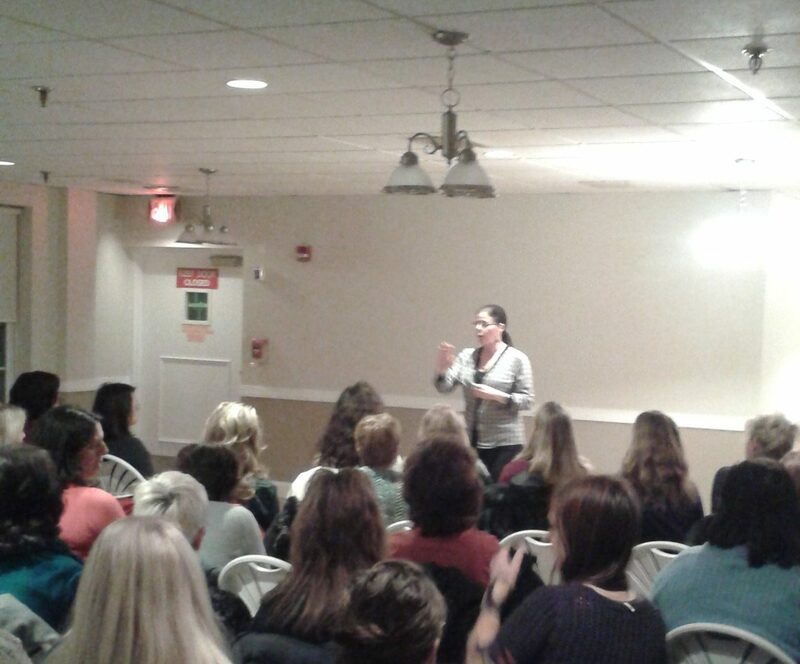 Maria offers public events traveling all over New England and beyond and holds events at her center~ The MH Spiritual Center, located in Beverly, MA. Events include Explore Spirit~ A Mediumship Demonstration, Evenings of Spirit Communication, and Mediumship Days. 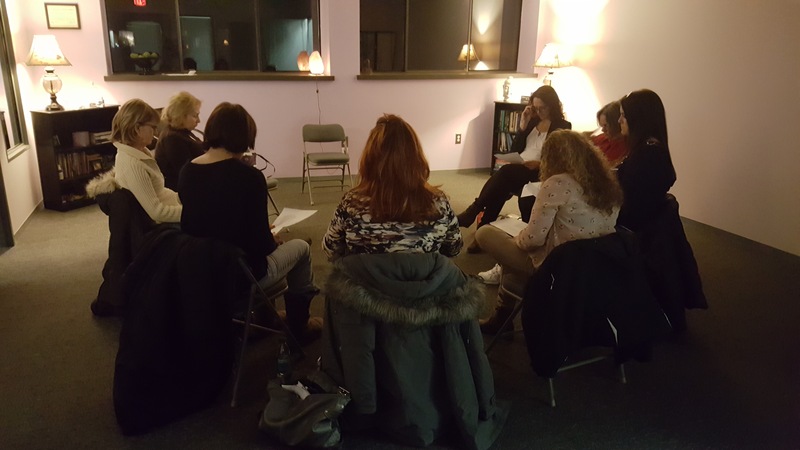 Whether you attend a small group gathering or a large event that brings in large audiences of 100-500 people, Maria’s events give everyone the opportunity to learn more about Spirit Communication and how it is possible for all of us to connect with our loved ones. All these events provide a comfortable and uplifting experience in order to give audience members a positive experience as Maria connects with Spirit bringing forth evidential messages of Love, Hope and Faith. Maria offers a variety of on-going classes and workshops at her center in Beverly, MA. Classes include Mediumship Development, Psychic/Intuitive, Astrology, Yoga, Meditation and more. She is blessed to be working with qualified instructors who bring a wealth of knowledge to all their programs.